17″ X 28″ – Each Panel. 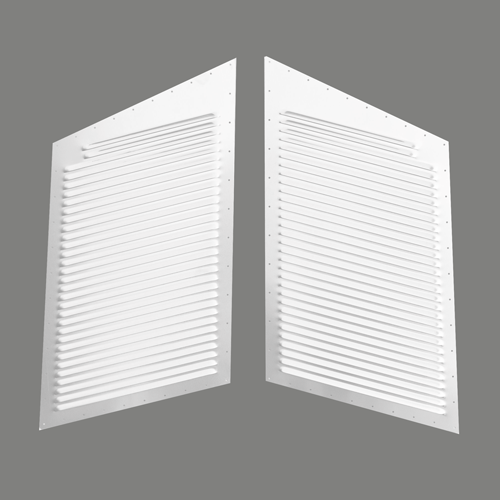 Two Panels Per Set, 31 Louvers Per Panel. 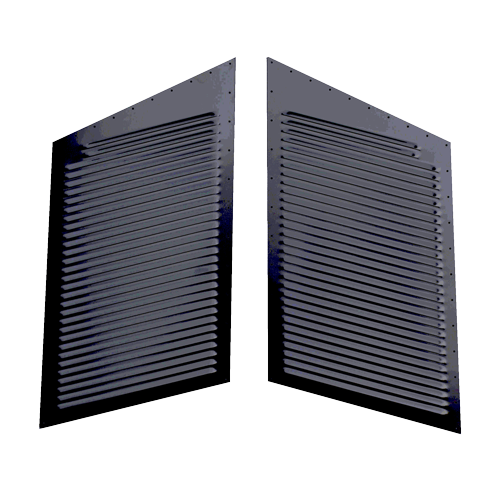 Our “Monster Louvers”! Unbelievable on large flat hoods like many pick-ups, 1500 Blazers/Tahoes, Broncos, etc. When you see these on a vehicle, your mouth gapes open! 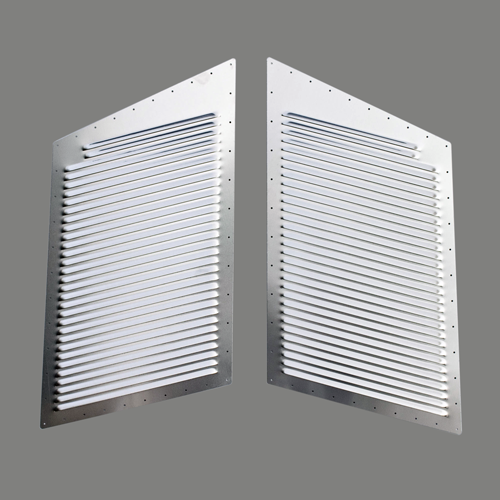 World’s Biggest Hood Louvers! Unbelievable looks and unparalleled cooling! Absolutely the most-outlandish (yet practical/beneficial) thing you can do to a vehicle!! !